RG starts a thread about the proposed changes to the system. First there is a good deal of anguished hand-wringing, then wild and vicious accusations against RG, and just about anyone else who wanders by. Then people get down to what they're best at here--recriminations, feuds from years ago, sneers and insults. [+4] - jespah - 12/12/2015Dammit, I thought this was gonna be the topic where we reveal our nearest and dearest A2K crushes. A2K (more than many others) is an emotional forum. I have to agree that i've never seen another forum so wrought with angst. What makes it so . . . pressurized? I think that we have at least four or five people who cannot bear to see someone else get the last word. 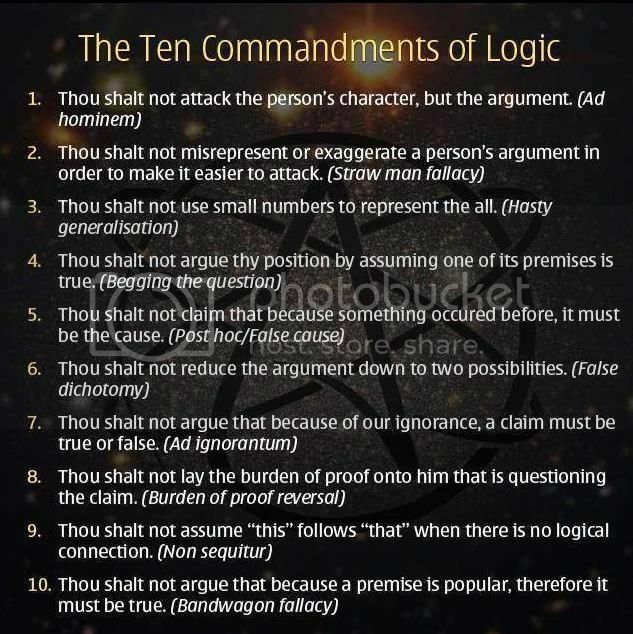 I often disagree or take exception and put my oar in, but after I have repeated the point twice and find that the other person is just responding in order to get the last word, I tend to find it all a tedious waste of life and go and walk the dog or whatever. It would be quite comical if it wasn't so childish and undignified. I sometimes wonder what it is that people are looking for when they log on here. Personally, I want to smile a bit more, try to make people smile and occasionally learn something . I cannot identify with someone who actually gets a kick out of all the ridiculous nastiness, and has that as the main reason that brings them here. What a sad and negative way to live one's life. Sometimes I think I am a hippie born twenty years too late.
. . . someone who actually gets a kick out of all the ridiculous nastiness . . . There seems to be quite a few of those around here . . .
Dammit, I thought this was gonna be the topic where we reveal our nearest and dearest A2K crushes. Where is the fighting going on? Pay per view only? Alright . . . i admit it, i'm made for you. You make me so HOT ! ! ! Personally, I am coming to A2K for debates. I think we have quite a few A2Kers who don't actually want that. Or more precisely, they want to shut down those debates that don't go the directionthey like. And they use nastiness to do that. The nastiness is a problem, not the discussion. If everyone could keep his or her cool, and opt to ignore those debates they don;t want to take part in rather than try to silence them, this would be a better place. Naval gazing . . . does that mean watching boats? I only came here because the thread that inspired this topic has been closed - presumably for Frank-related issues. I only wanted to post a quote. I've been carrying it all day and I'm tired. I think I'll just leave it here. Bye. I was up before the Beak for this very activity during the summer of 2010. I am still banned from carrying night vision goggles within a half mile radius of any sailor's lodgings. That must make you very sad . . . I was rummaging through my attic and found some guidelines for recognizing an A2K troll. I saw the title of this thread, and I thought Gavin McLeod, because I met him on a cruise to Alaska many years ago. Yes Panzade. That is pretty much how we trolls try to behave around here. Was he wearing those dinky little white shorts?